A new manga from the creator of the acclaimed A Silent Voice, featuring intimate, emotional drama and an epic story spanning time and space…A lonely boy wandering the Arctic regions of North America meets a wolf, and the two become fast friends, depending on each other to survive the harsh environment. 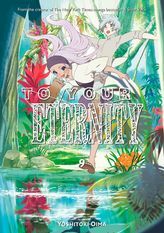 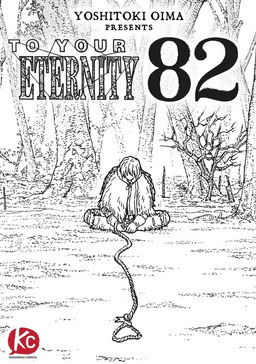 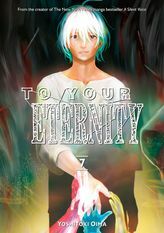 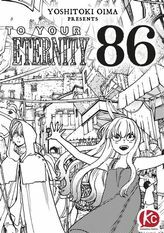 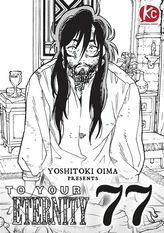 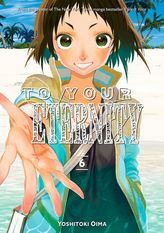 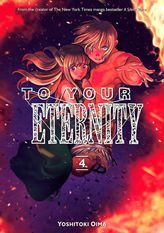 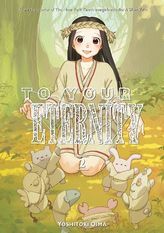 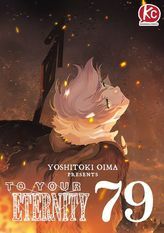 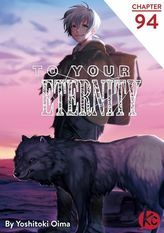 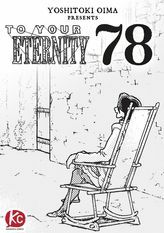 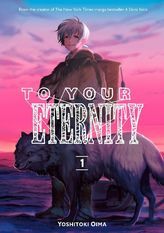 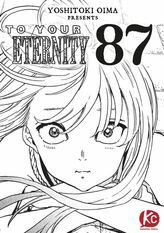 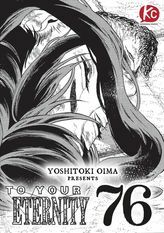 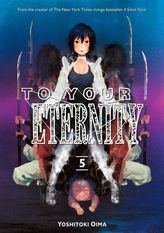 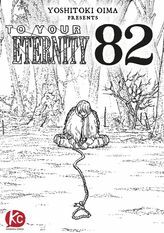 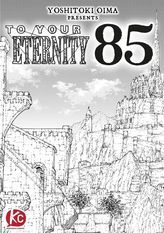 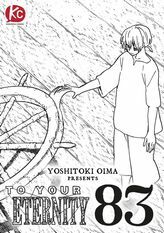 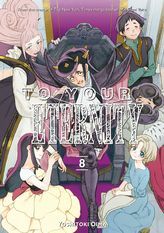 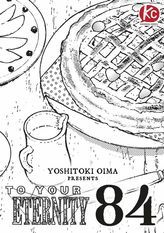 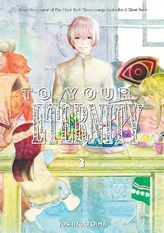 But the boy has a history, and the wolf is more than meets the eye as well… To Your Eternity is a totally unique and moving manga about death, life, reincarnation, and the nature of love. 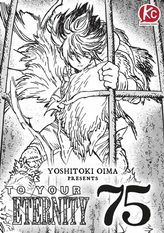 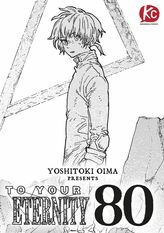 (C) Yoshitoki Oima / Kodansha Ltd.